Harlem EatUp! 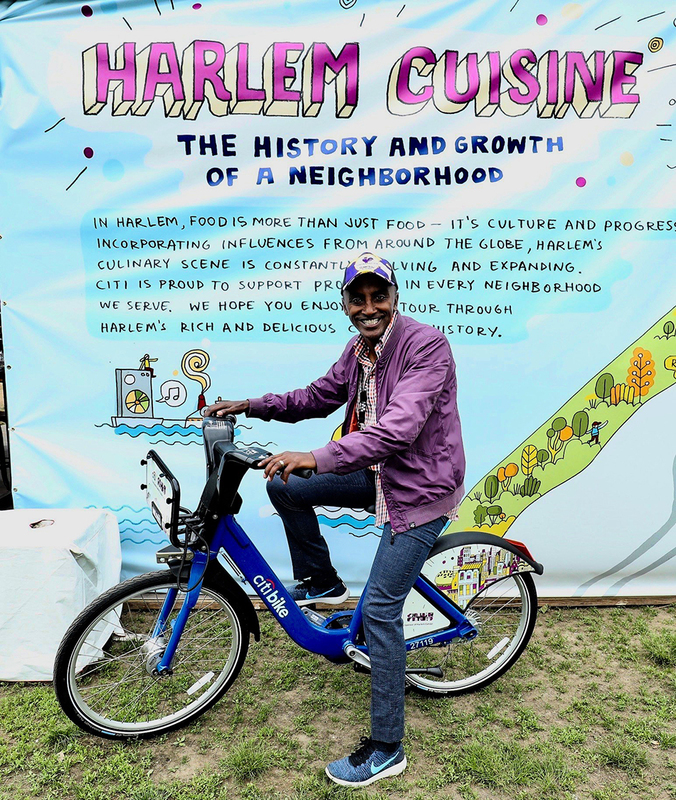 (HEU) Festival co-founders Marcus Samuelsson and Herb Karlitz announced the all-star line-up and schedule of events for the fifth annual festival. With events hosted in Morningside Park and restaurants around Harlem and Manhattan, admission to Harlem EatUp! ranges from free and pay-as-you-go in the Harlem Stroll Marketplace to the ticketed Ultimate Grand Tasting (also at the Stroll) and the Dine in Harlem dinner series. Harlem Eat Up! 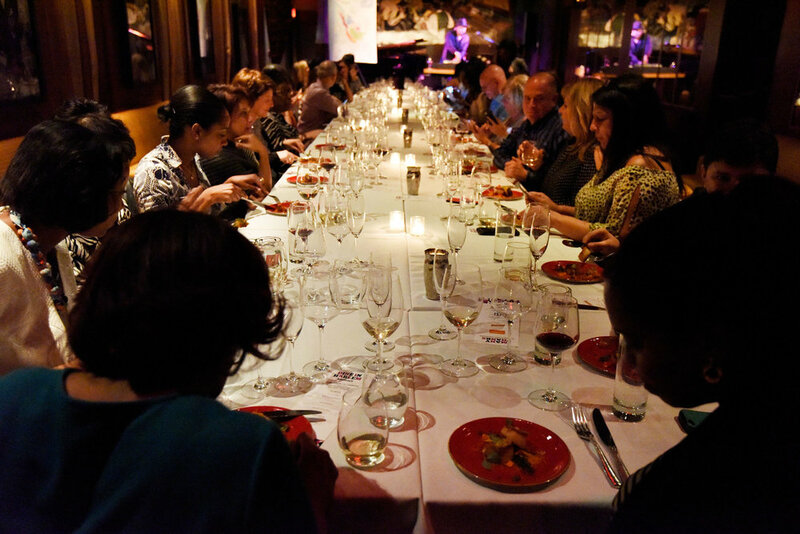 Festival – Dine In Harlem Dinner Series. Image courtesy Harlem EatUp! During the dynamic vibrant week-long festival, Harlem restaurants and culinary stars will welcome their peers from New York City and across the country for a variety of events. Harlem EatUp! features the festival’s signature Dine in Harlem series, a multi-night and multi-room dinner party featuring one-night-only culinary collaborations between Harlem’s best chefs and restaurants with acclaimed guest chefs; the annual Luminary Award Dinner honoring Harlem fashion icon Lana Turner, with a menu created by award-winning chefs Mashama Bailey, Emma Bengsston and Marcus Samuelsson; The Harlem Stroll, a two-day outdoor event at Morningside Park, one of Harlem’s most historic parks, consisting of the Ultimate Grand Tasting (ticketed) and the Marketplace (free admission) with the EatUp! Main Stage, offering cooking demonstrations and live musical performances; the brand-new pre-Festival EatUp! Downtown Dinners; and more. 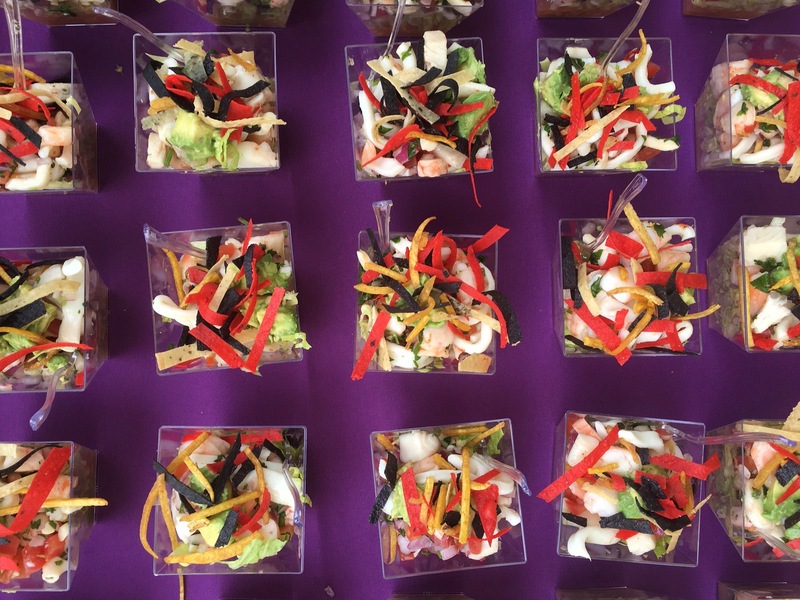 Citi is returning for its fifth year as a founding partner of Harlem EatUp! Harlem EatUp! Harlem Stroll. Image courtesy Harlem EatUp! 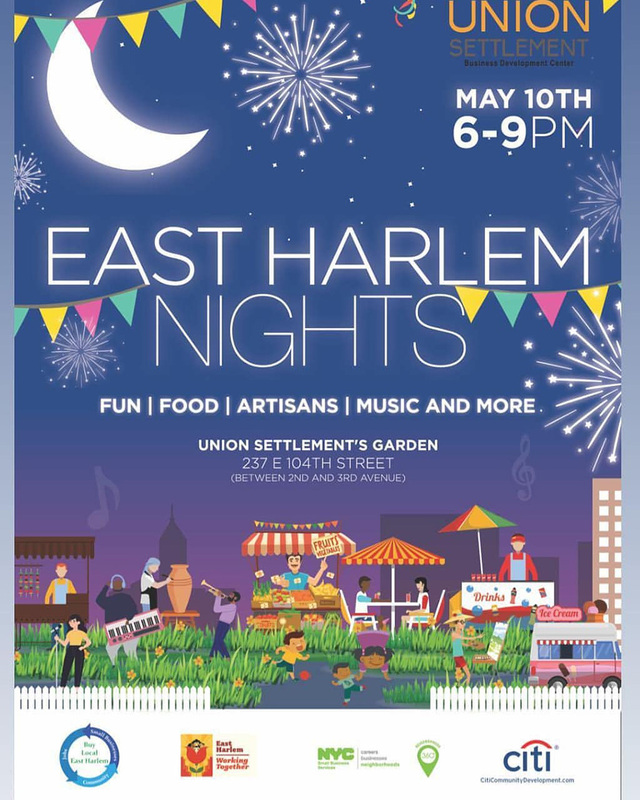 As part of its mission and dedication to Harlem, a portion of the Festival’s proceeds will be donated to Harlem Park to Park, Citymeals on Wheels and Historic Harlem Parks, and will be disbursed by the Harlem EatUp! Foundation, whose mission is to strengthen the community by supporting the people, cultures and non-profit organizations that empower Harlem. Harlem EatUp! is a celebration of Harlem’s rich-culinary, culture and art communities. 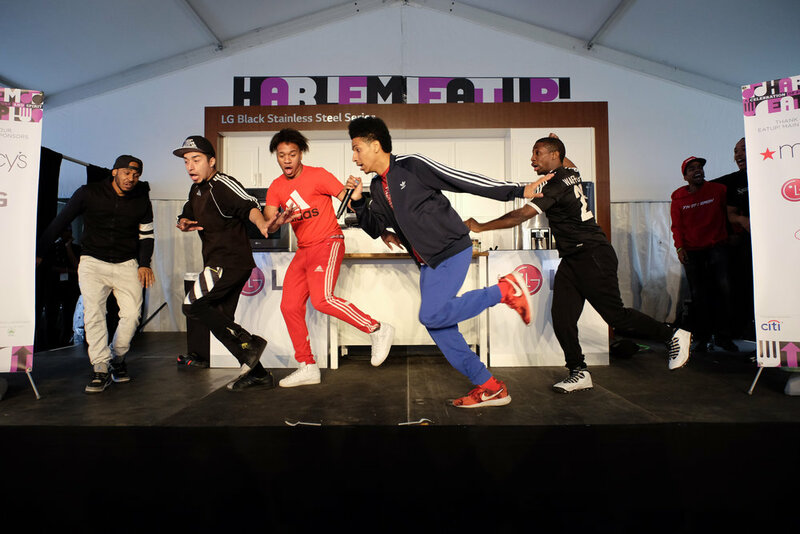 The multi-day festival takes place throughout Harlem’s diverse neighborhoods, with new and returning events throughout the week. Harlem EatUp! Mr. Cory, Cory’s Cookies. Image courtesy Harlem EatUp! Main Stage. Image courtesy Harlem EatUp! 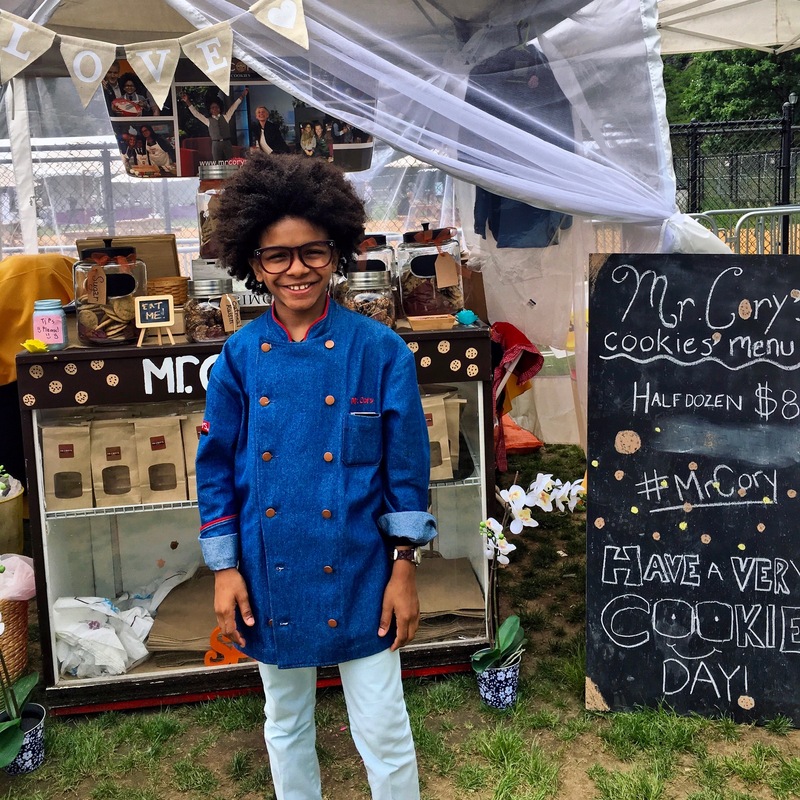 Current culinary talent at the fifth-annual Harlem EatUp! is schedule to include Mashama Bailey (The Grey); Emma Bengtsson (Aquavit); Daniel Boulud (Restaurant Daniel); Adrienne Cheatham (Sunday Best); Sylvain Delpique (21 Club); Michael Elegbede ( ÌTÀN); Leah Cohen (Pig & Khao); Amanda Freitag (Food Network’s Chopped); Melba Wilson (Melba’s); Carla Hall (Carla Hall’s Soul Food); JJ Johnson (Field Trip); Yvette Leeper-Bueno & Mimi Weissenborn (Vinateria); Karl Franz Williams & Mike Maitrel-Burgard (Solomon & Kuff Rum Hall); Massaharu Morimoto (Morimoto Restaurants): DJ Stormin’ Norman (Sundae Sermon); Jelena Pasic (Harlem Shake); Wolfgang Puck (CUT at The Four Seasons); Marcus Samuelsson; Gail Simmons (Food Critic, TV Host and cookbook author); Carlos Swepson (BLVD Bistro); Kenichi Tajima (Tastings Social presents Mountain Bird); Michael White (Altamarea Group); Marc Vetri (Vetri Cucina); and Andrew Zimmern (Passport Hospitality). A sample of the local restaurants, food makers, artisans and small businesses scheduled to be featured at this year’s festival include: Aroma’s Boutique Bakery; BLVD Bistro; BO’s Bagels; Cove Lounge; Charles Pan Fried Chicken; Dear Mama; Dinosaur Bar-B-Que Harlem; The Edge Harlem; Ginny’s Supper Club; Harlem Chocolagte Factory; Harlem Shake; Harlem Tavern; Lady Lexis Sweets; Lee Lee’s Bakery; LoLo’s Seafood Shack; Lloyd’s Carrot Cake; Maison Harlem; Make My Cake; Melba’s; Miss Mamie’s Spponbread; Nocciola Ristorante; Piatto d’Oro; Row House; Settepani; Shake Shack; Sisters Caribbean Cuisine; Sugar Hill Creamery; Tastings Social presents Mountain Bird; Trade Street Jam Co.; Terranga; Uptown Veg & Juice Bar; and more to be announced. Participating local vendors from the Harlem Park to Park Local Vendors Program, Harlem Business Alliance, Union Settlement, Uptown Grand Central and East Harlem Community Alliance include Janie Bakes, The Little Hotdog Wagon, Ida’s Preserves Sol Cacao, UGC Eats and Cassava House. Gospel for Teen courtesy Harlem EatUp! 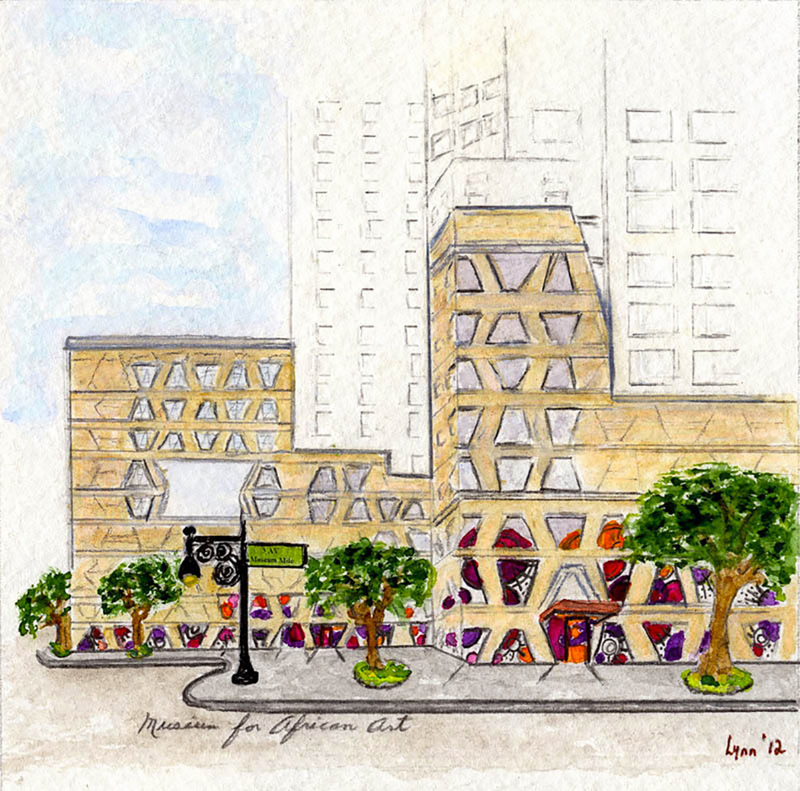 Come visit East Harlem during Harlem EatUp! WarmUp! to EatUp! : Union Settlement on Wednesday, May 8th from 7-9pm with an East Harlem Trolley Crawl to multiple restaurants, and on Friday, May 10th from 6-9pm as part of East Harlem Nights, an outdoor pop up market with local restaurants & merchants including AFineLyne ~ A taste of the local East Harlem culture with live performances. WarmUp! to EatUp! at the new Africa Center with “All Power to All People” tasting held by Teranga on the plaza adjacent to The Africa Center, 1280 Fifth AVenue at 110th Street on Saturday, May 11th from 11am to 7pm.